Bashu is originally from Kathmandu, Nepal. 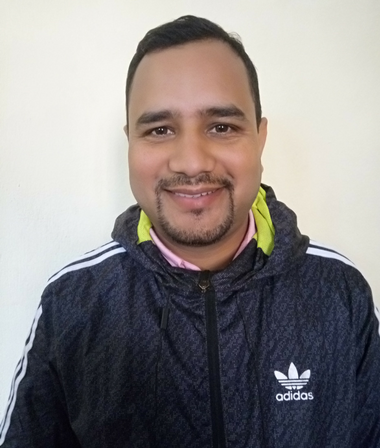 He completed his Bachelor in Sociology from Tribhuvan University. In 2007, he started his career as a Facilitator in a local NGO that works with disabled people. After 1 Year, in 2008, he joined the Voice of Children (VOC) as Program In-Charge that works for child protection. He spent 4 years there. After that, he joined The Himalayan Innovative Society as Empowerment Project officer in 2012. Gradually, he became the project manager and Program Coordinator at THIS. He got a chance to work with children and youth and support in the field of child protection.